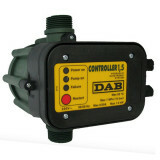 The DAB Jet 151 M is a self-priming irrigation pump with an extra large capacity. 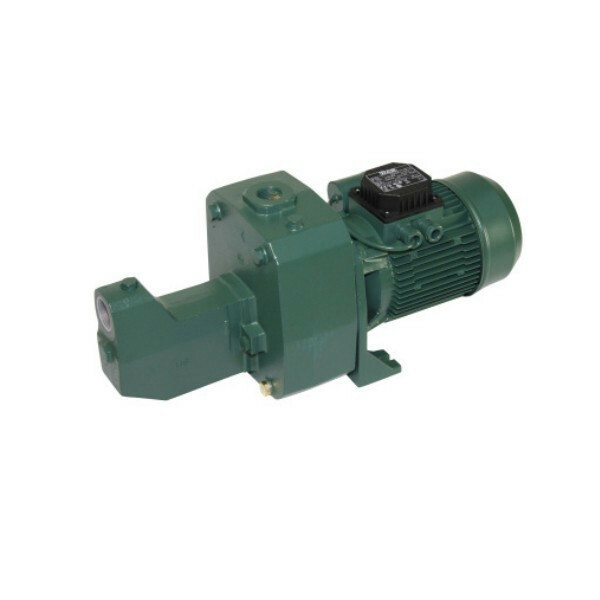 With its maximum flow rate of 10,500 litres per hour, this pump can be used for a wide range of applications, including agriculture. 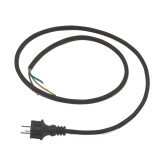 Ideal for supplying a large number of sprinklers, or pumping large amounts of water within a short period. 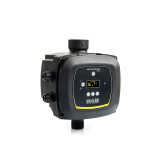 The hose used for this pump has a delivery diameter of 1" and suction diameter of of 1,25"